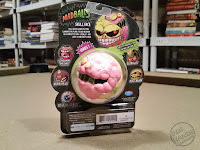 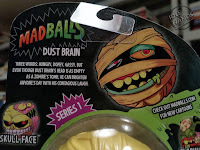 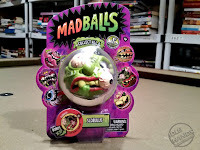 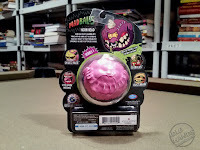 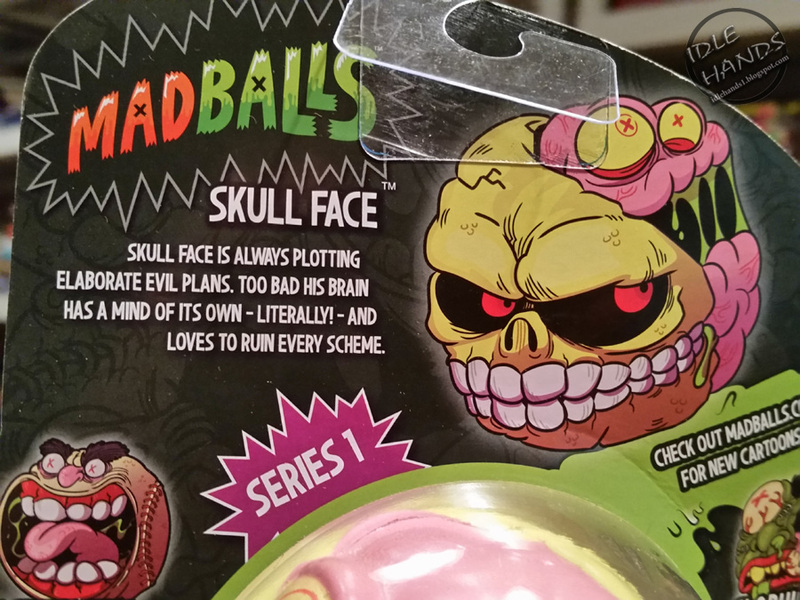 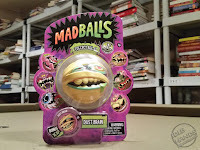 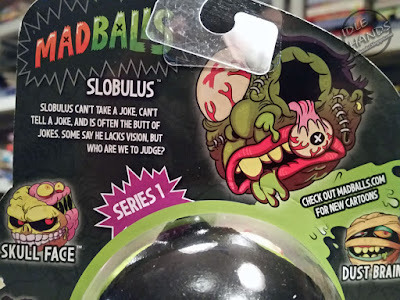 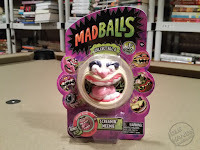 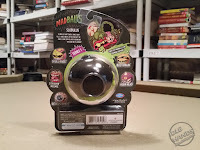 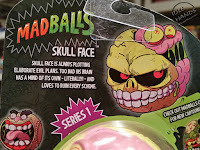 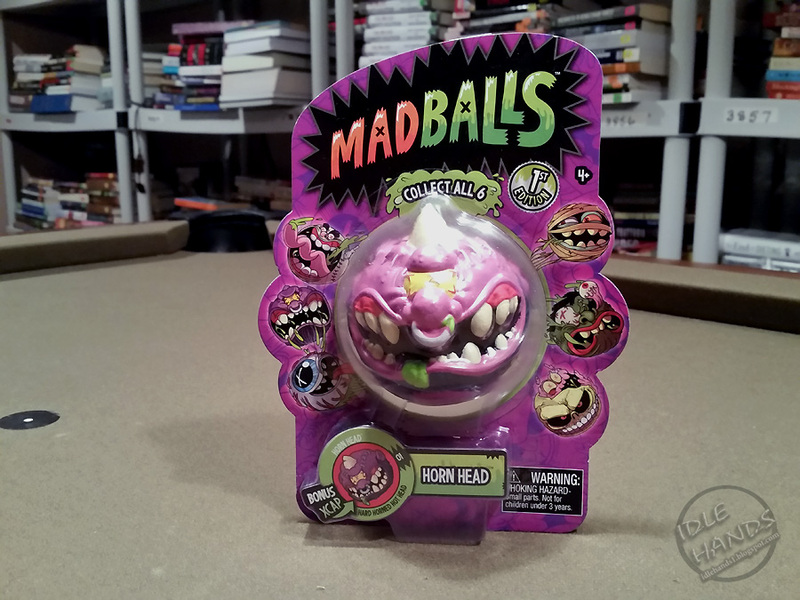 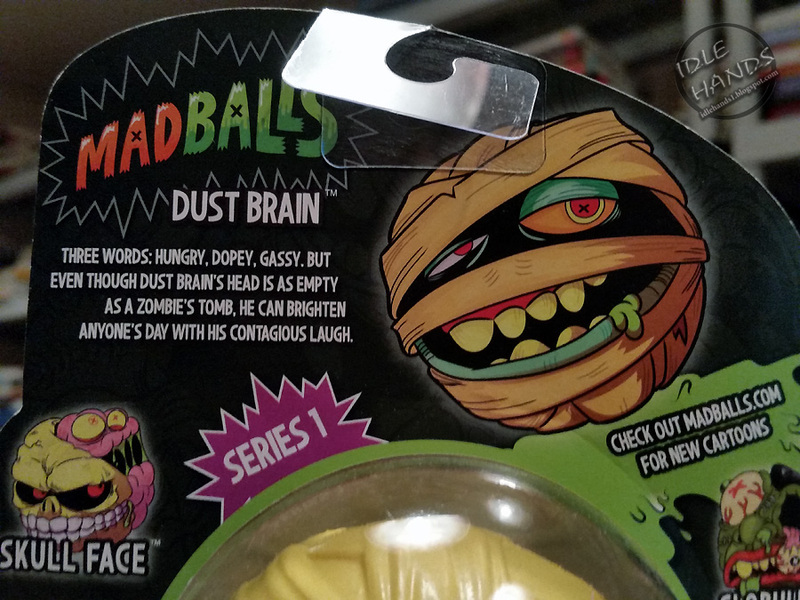 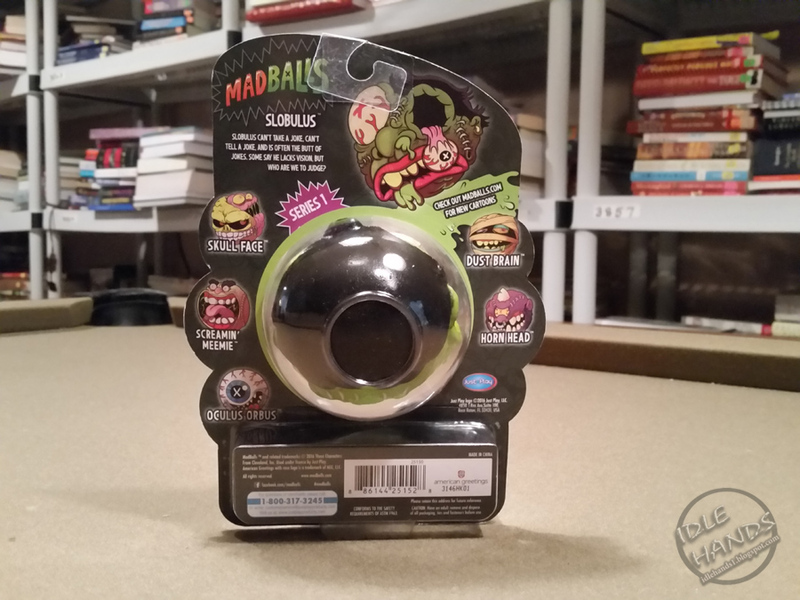 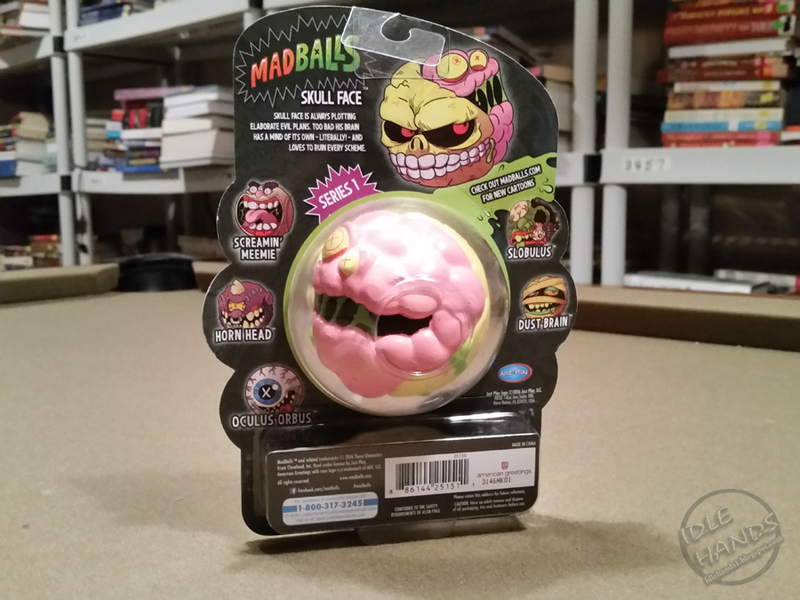 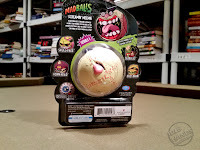 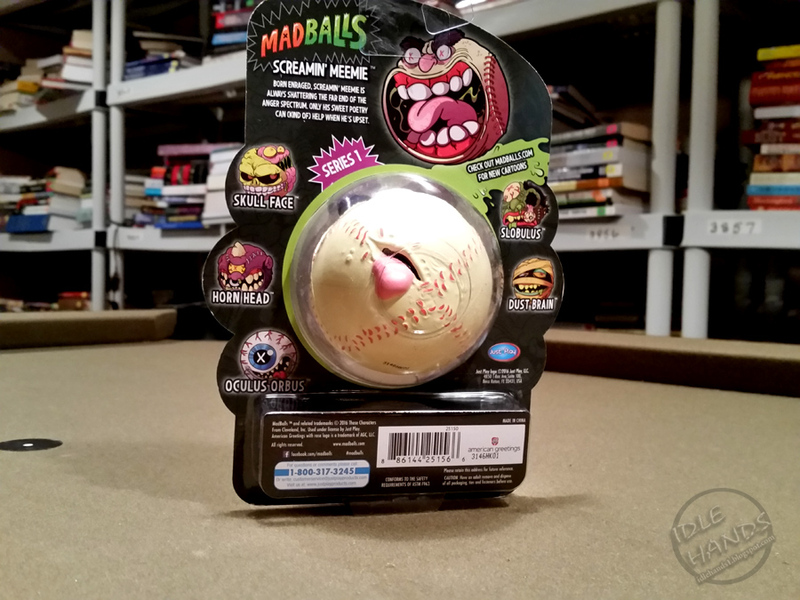 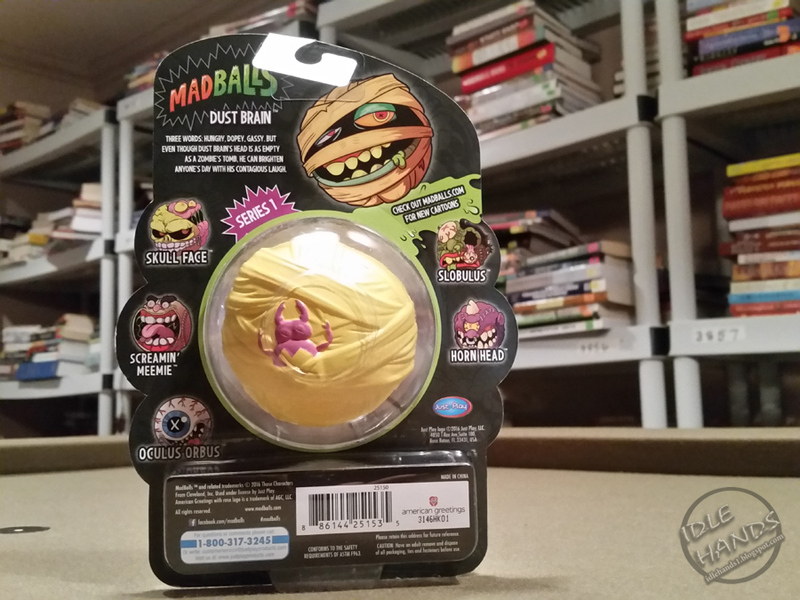 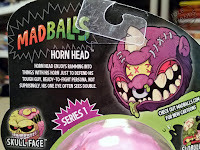 It is the time of MADBALLS!!! 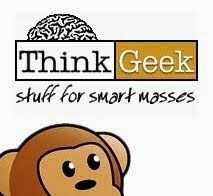 Hell, we've got to get something good at the start of 2017. 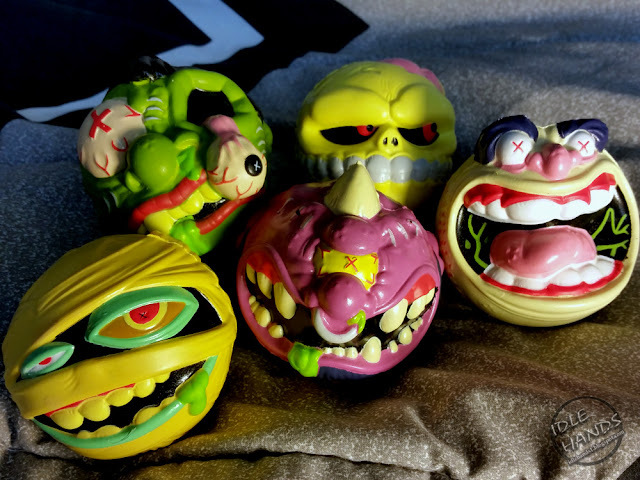 What better way to kick off a new year than three companies tackling one of the most awesome creepy toy lines of the 80's! 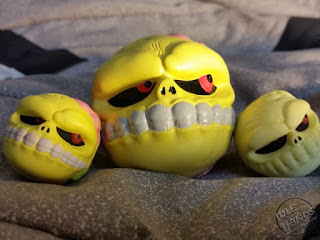 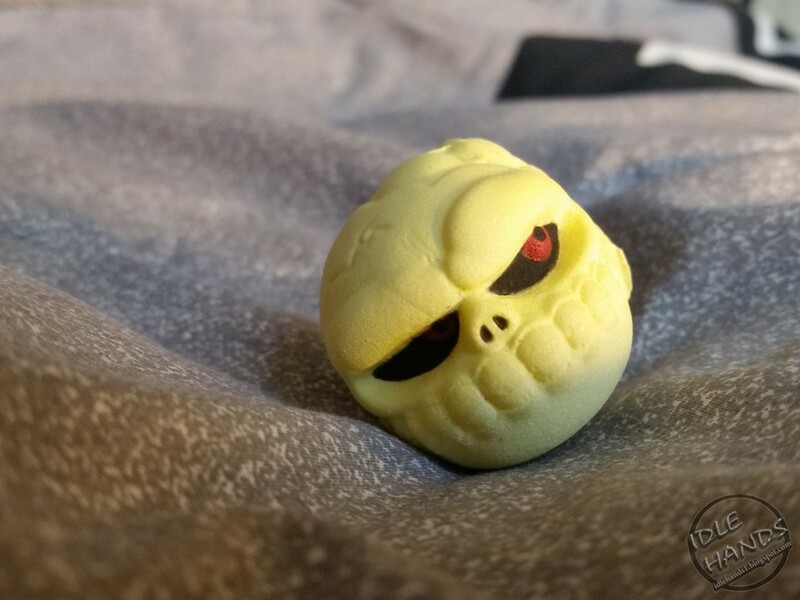 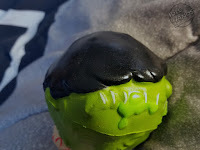 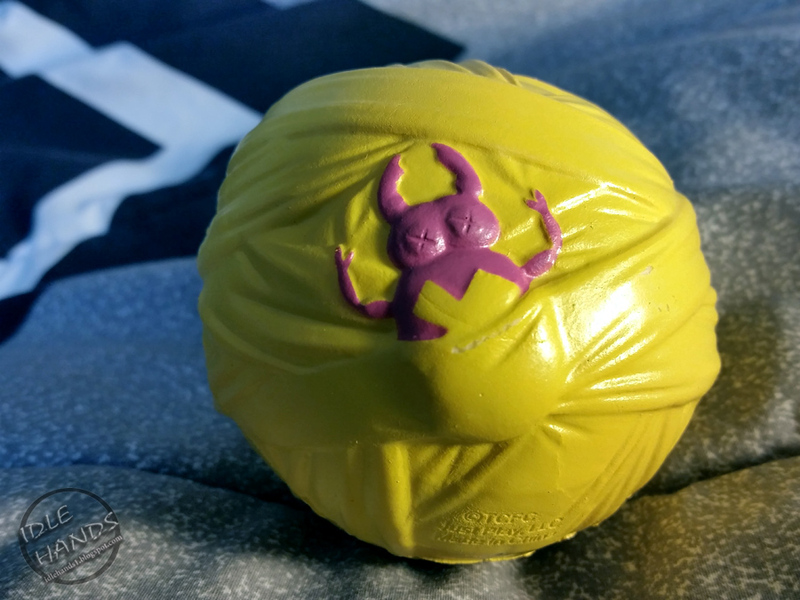 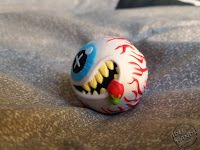 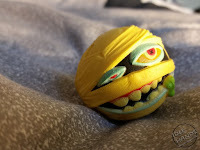 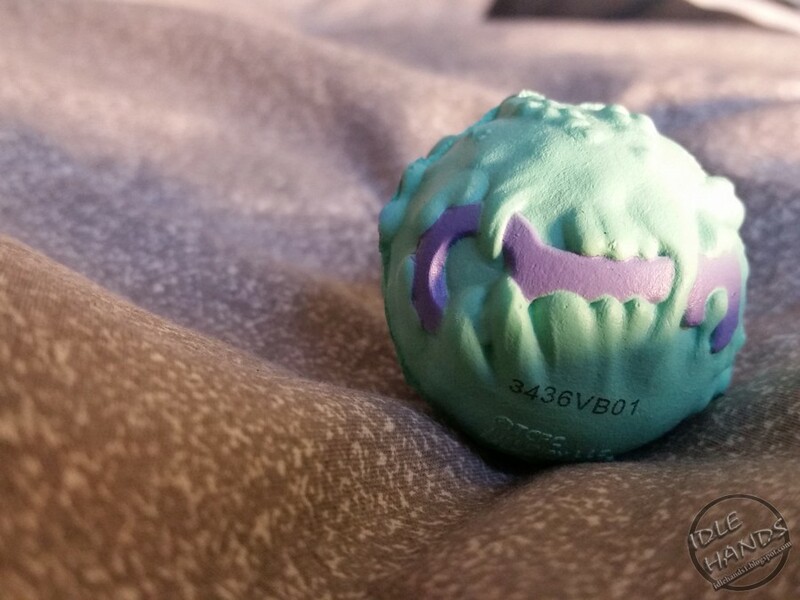 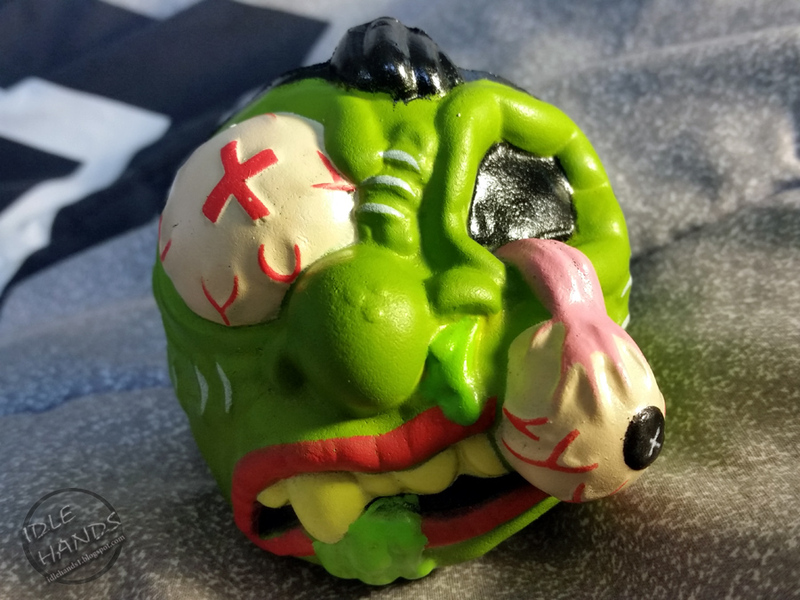 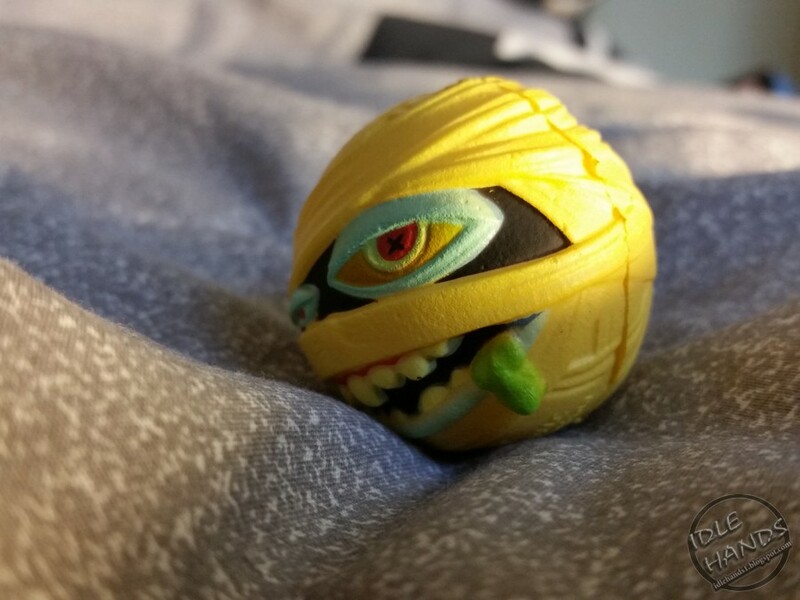 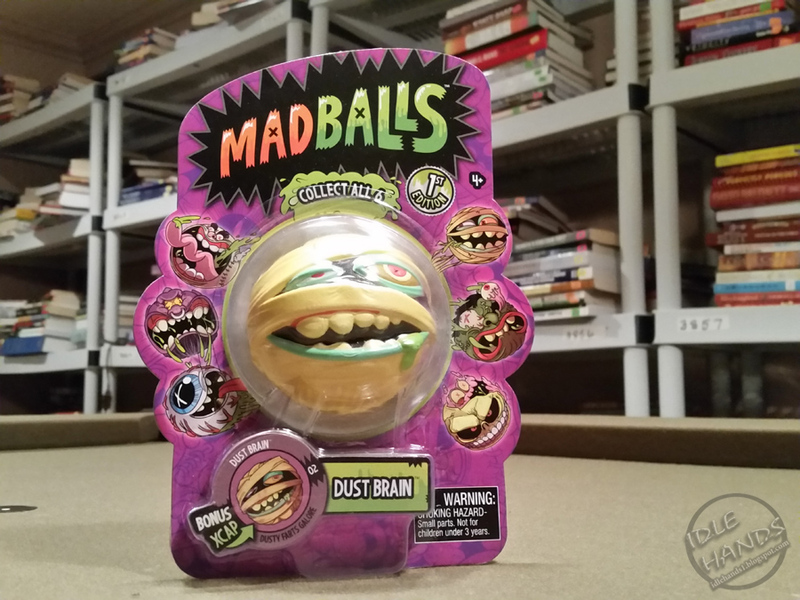 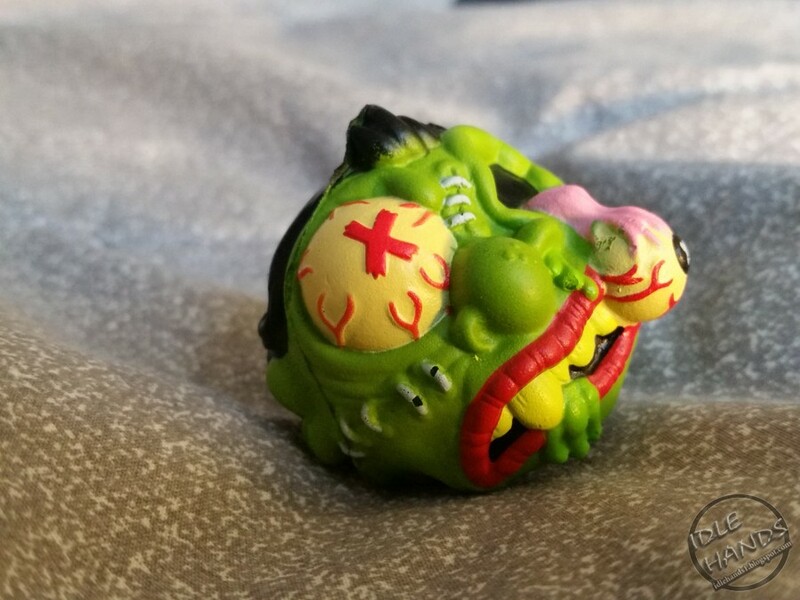 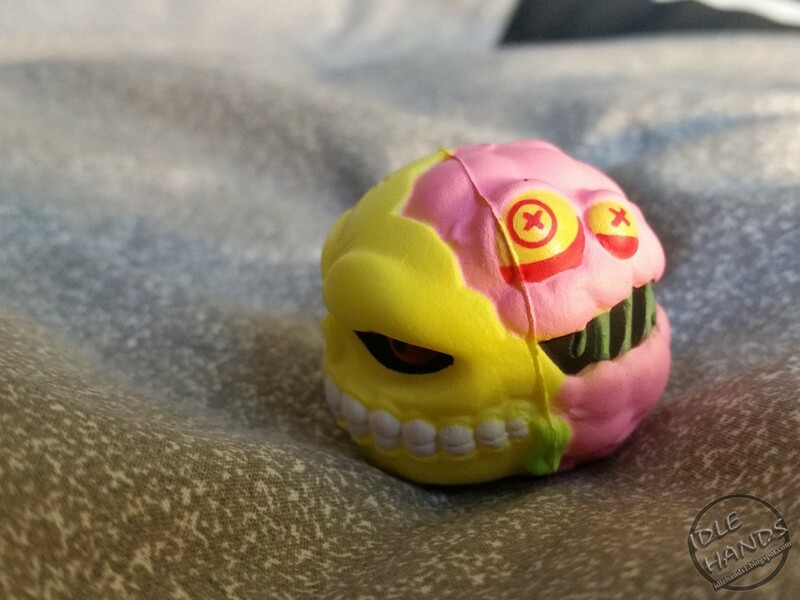 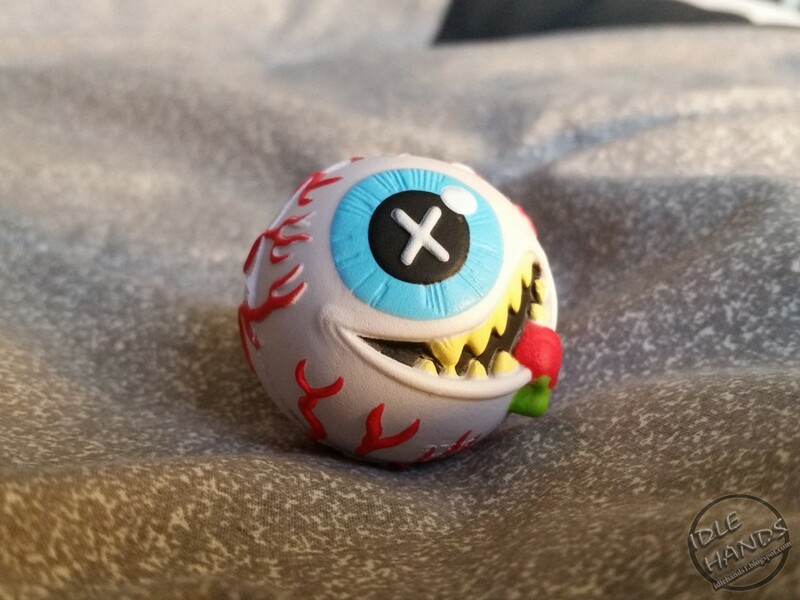 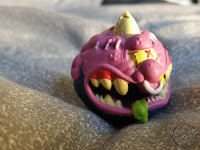 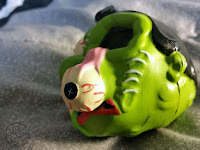 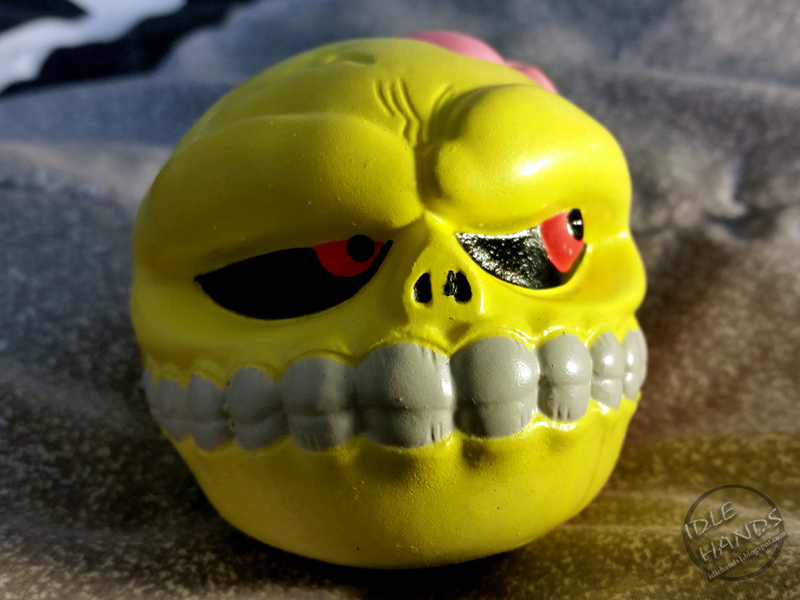 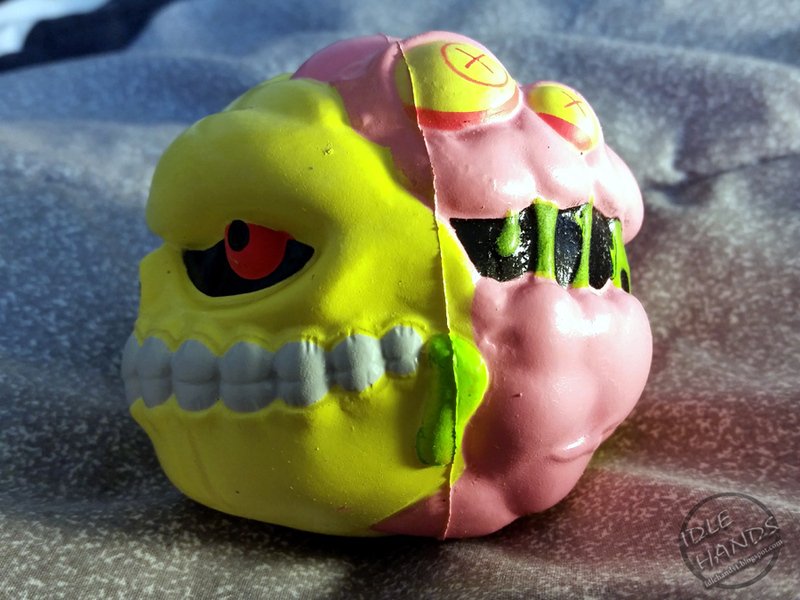 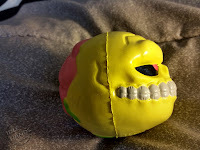 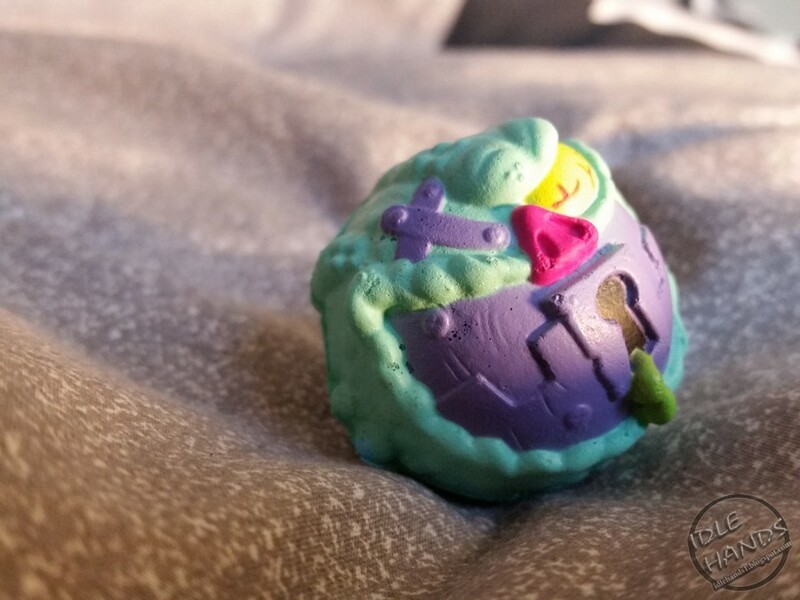 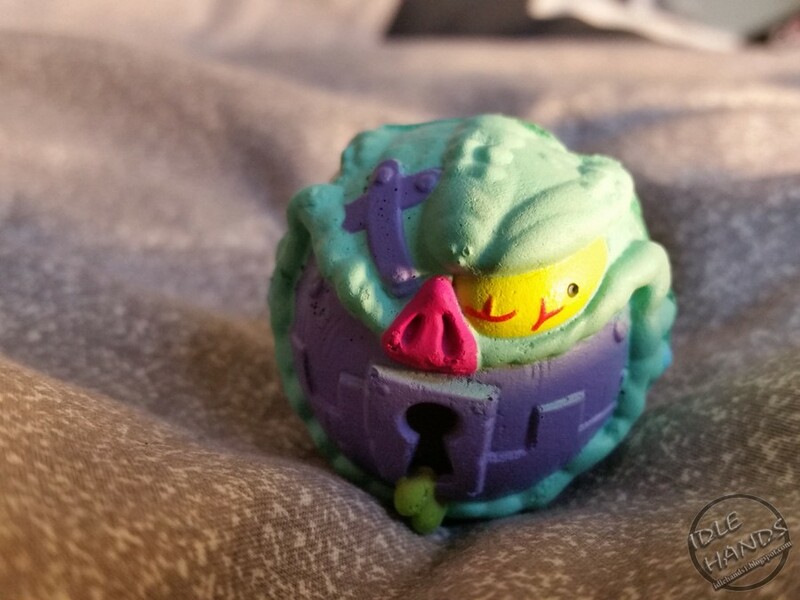 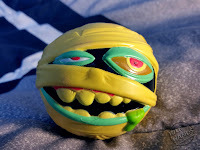 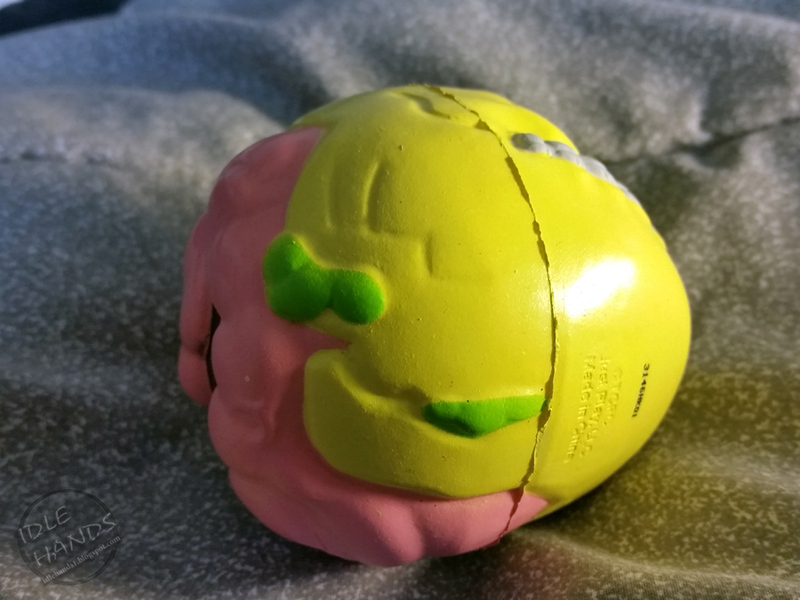 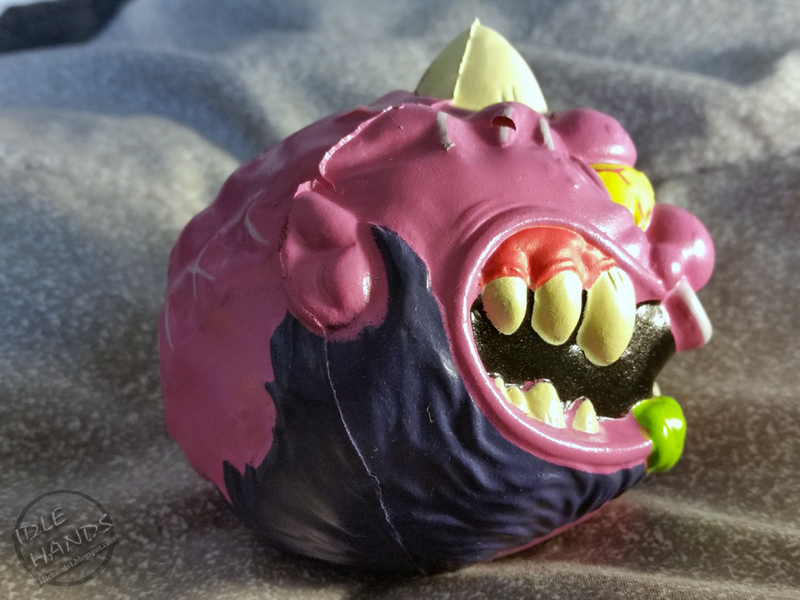 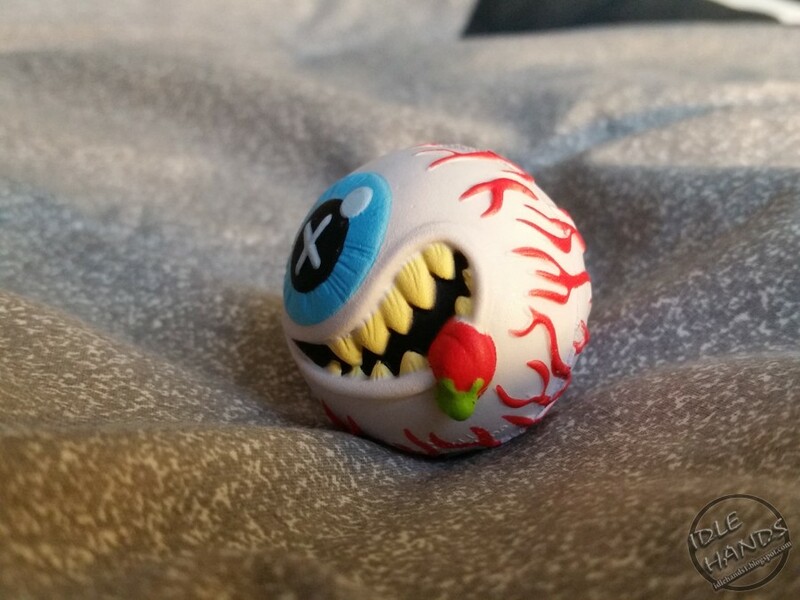 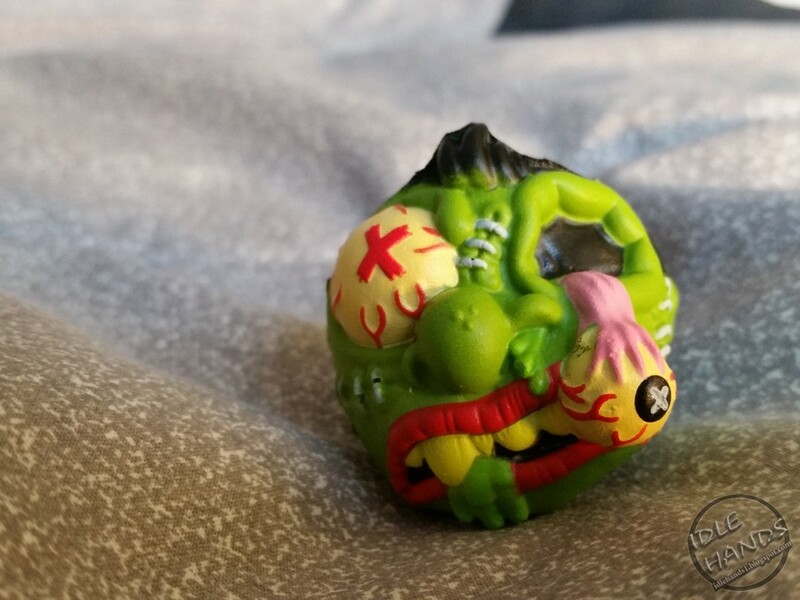 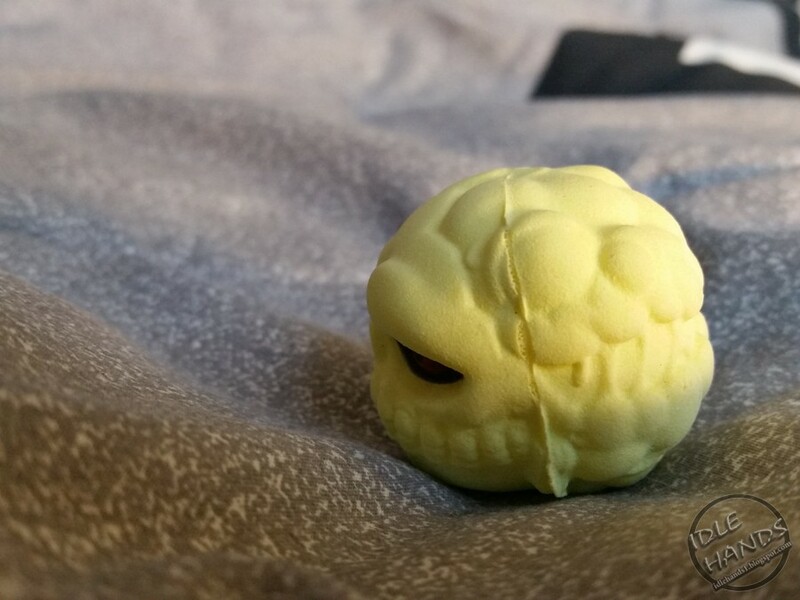 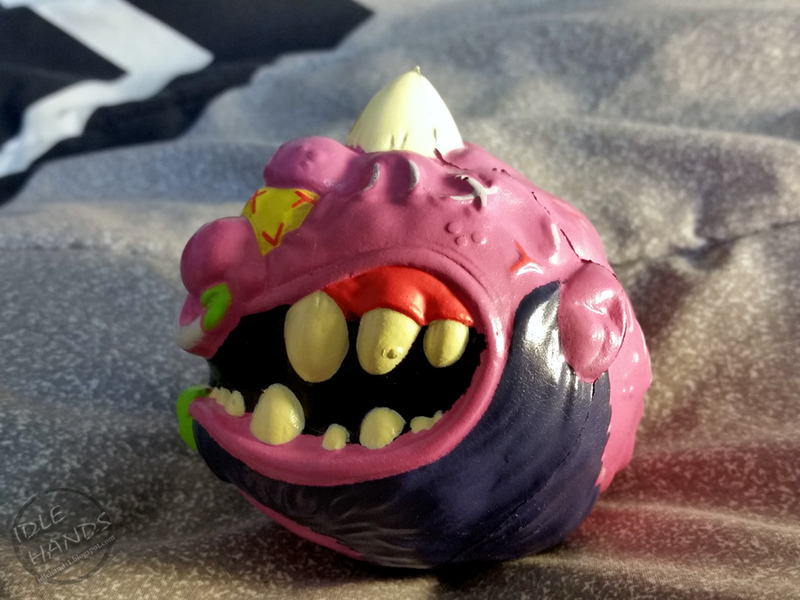 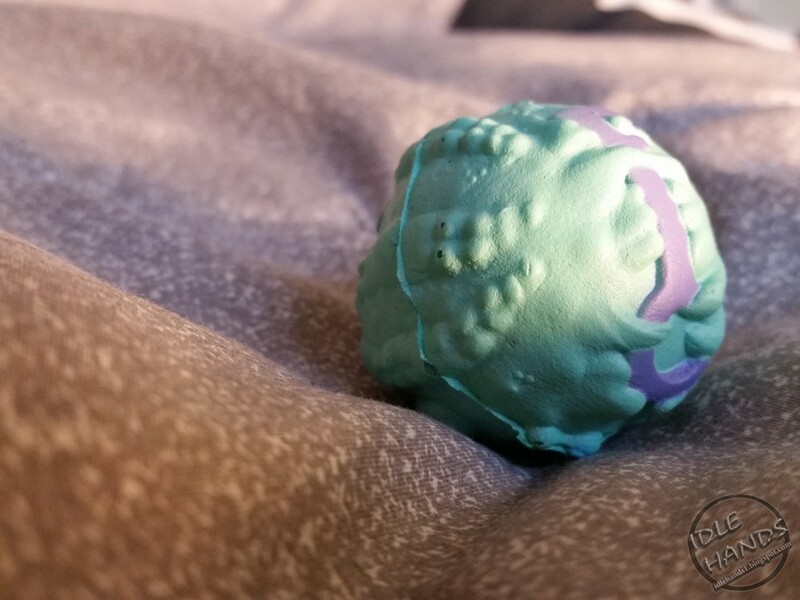 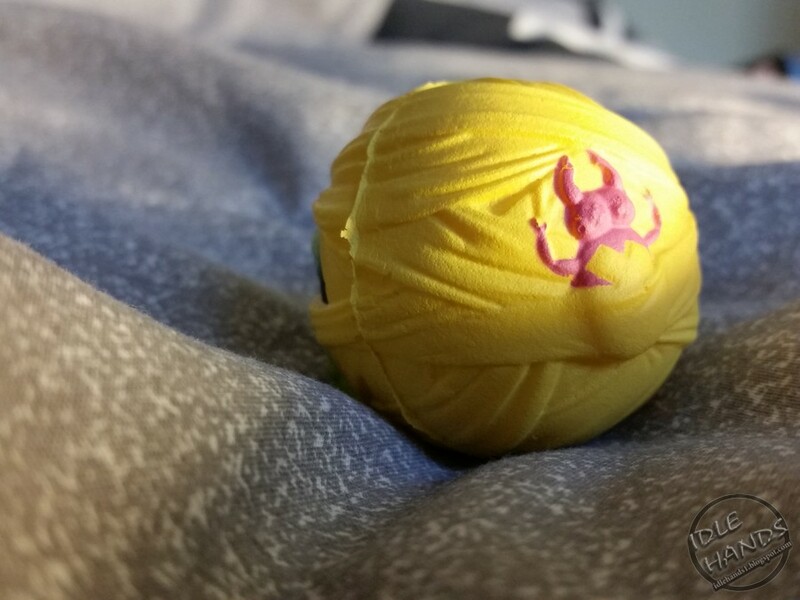 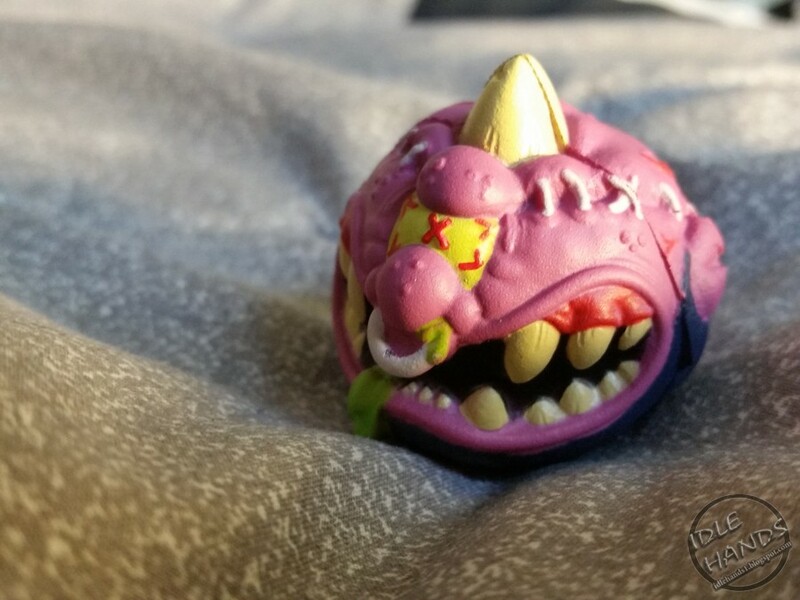 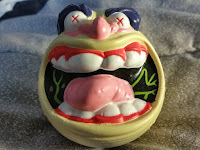 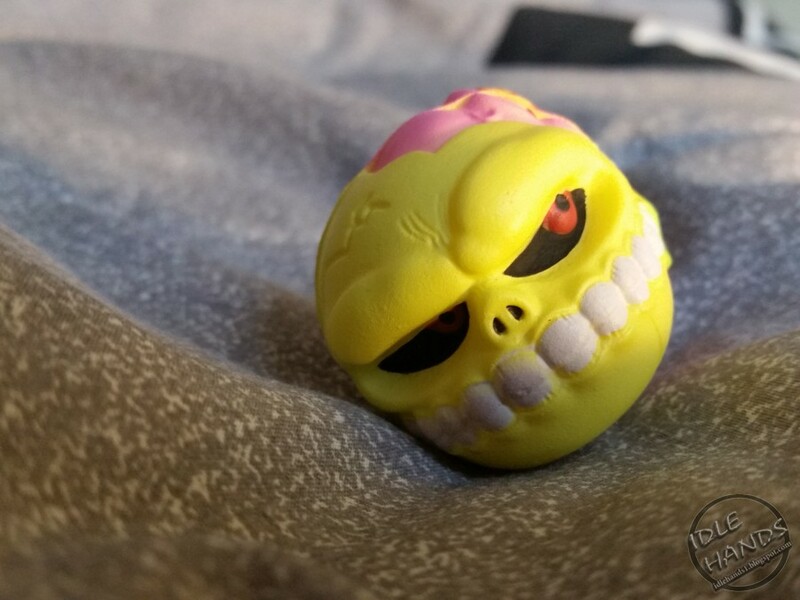 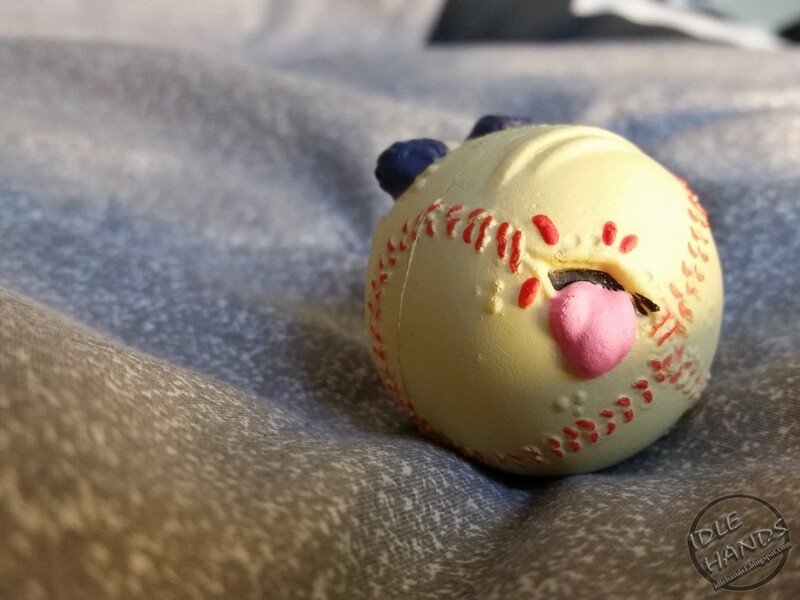 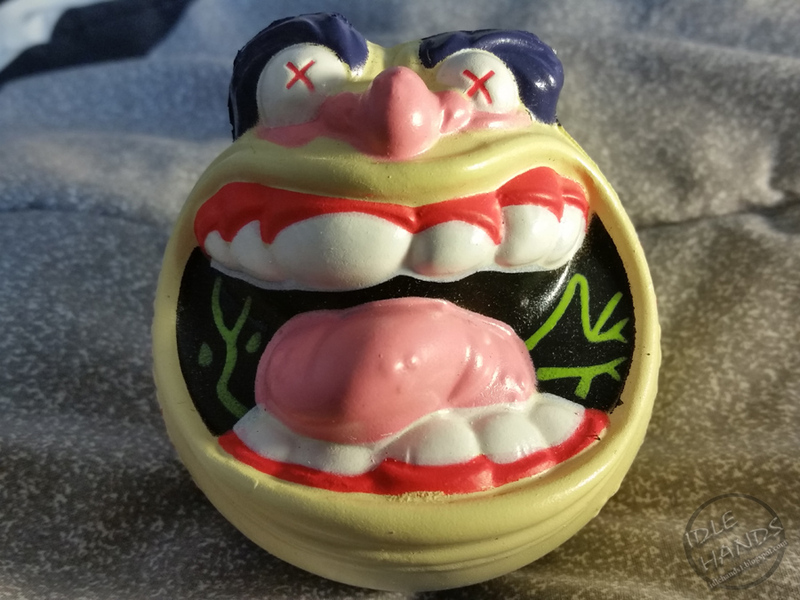 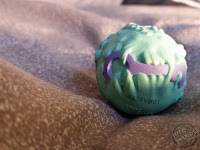 In the next week or so, we'll check out multiple releases from Just Play, Mondo and kidrobot for a closer look at their unique take on Madballs. 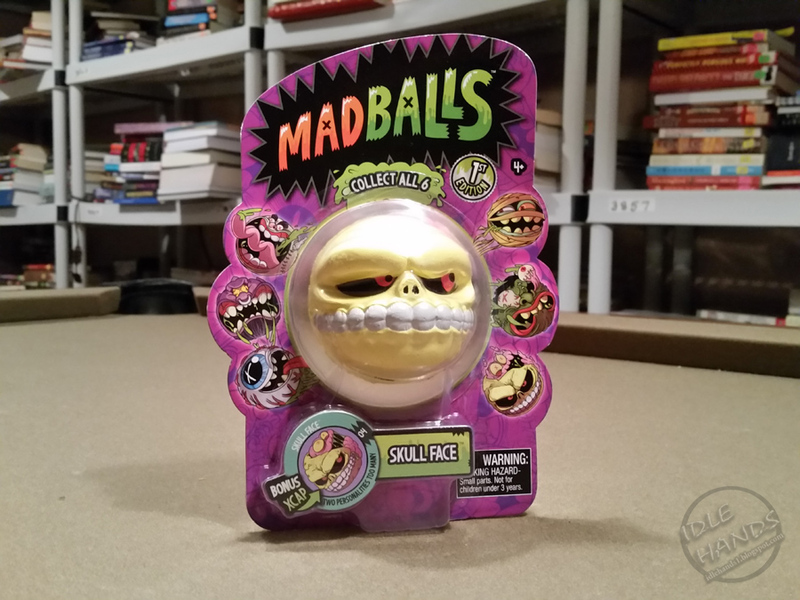 As expected, we are going to say balls a lot. 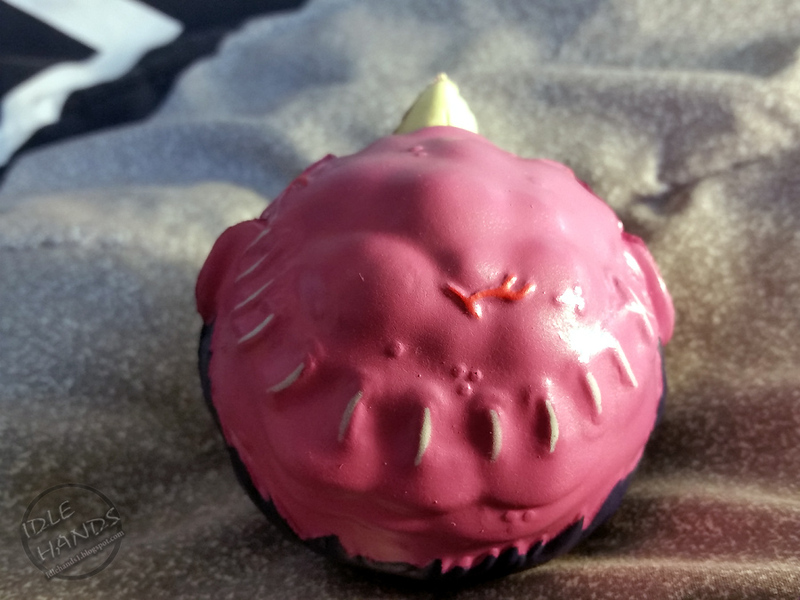 ...Prepare yourselves. 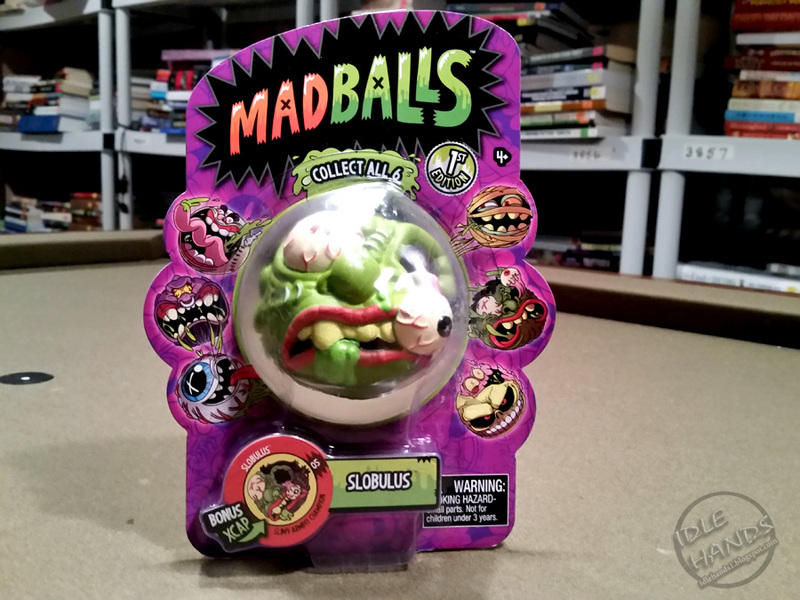 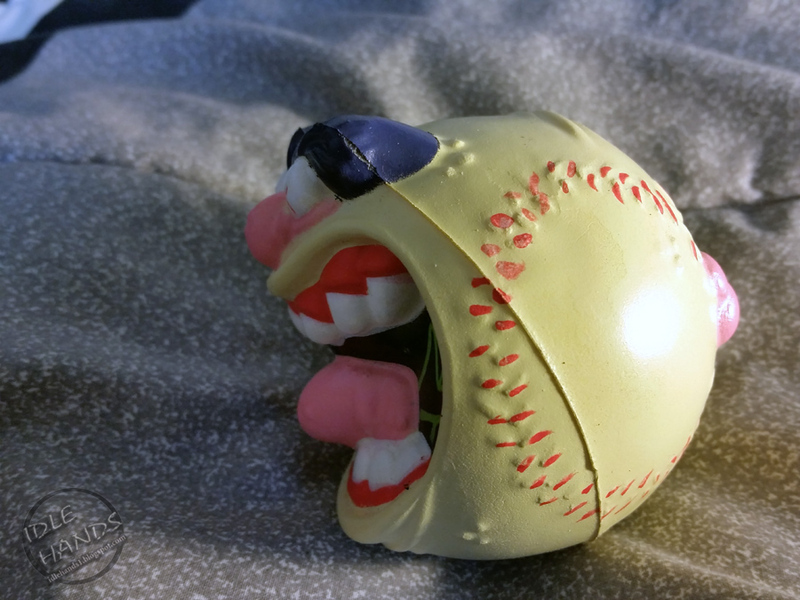 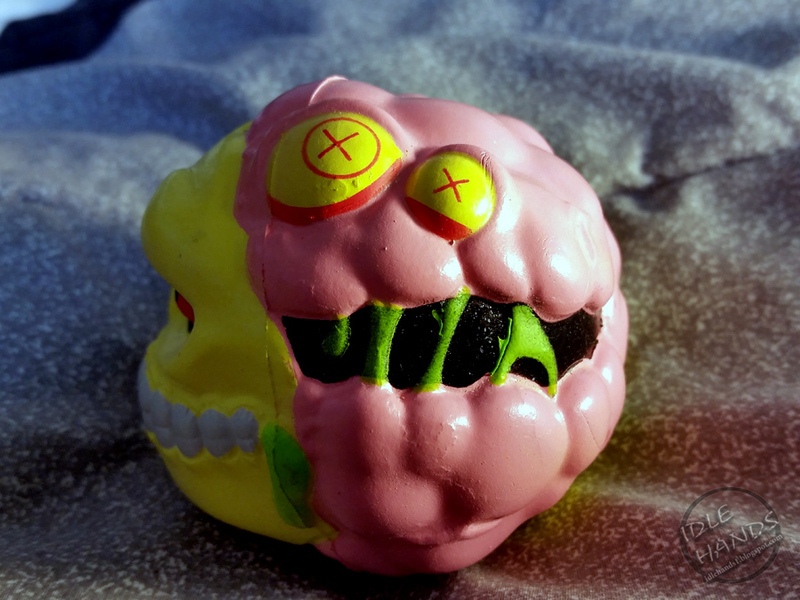 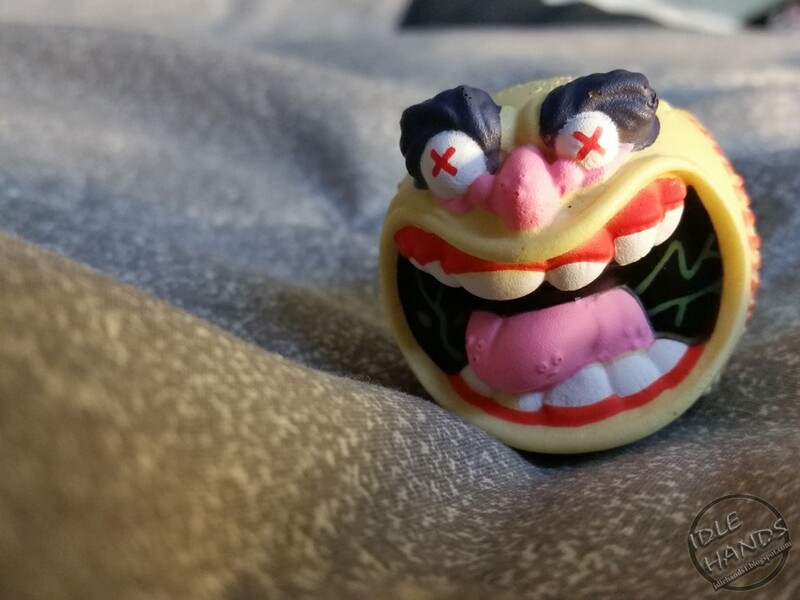 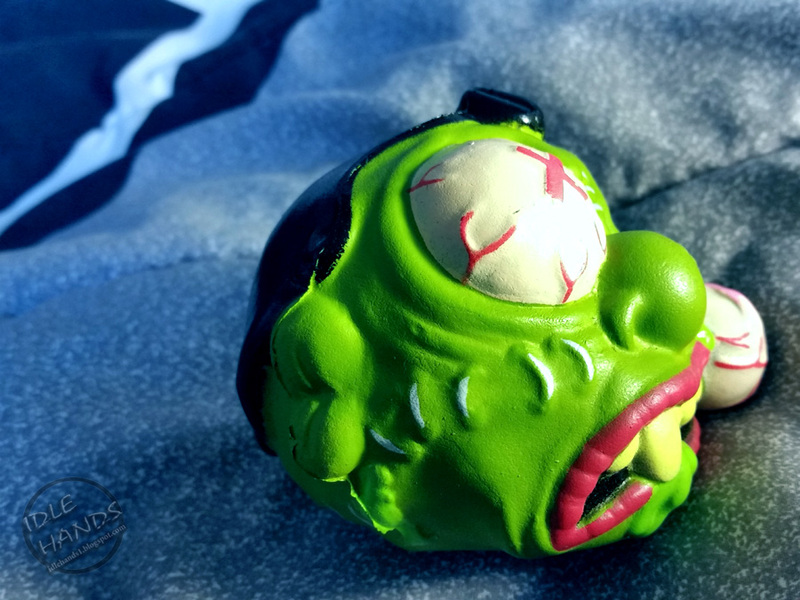 First up, we'll dive into Just Play's slightly stylized take on the classic Madballs art! 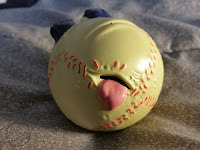 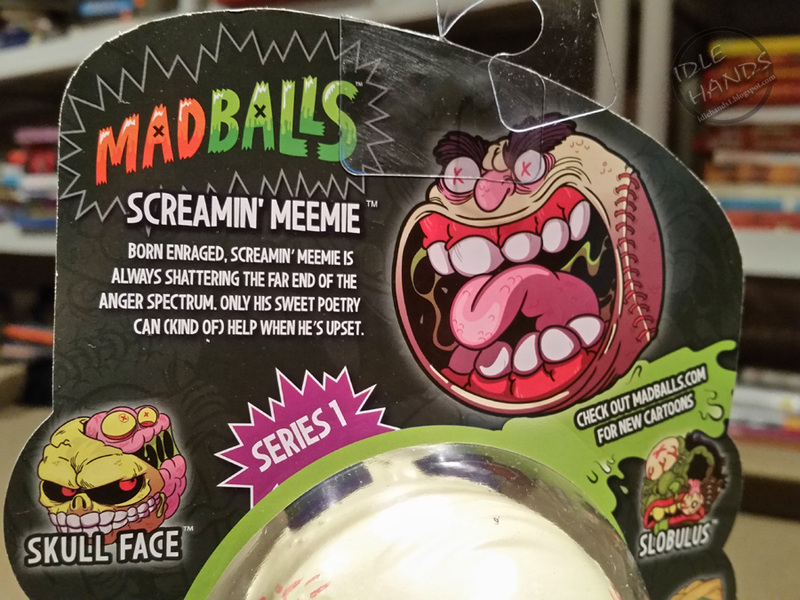 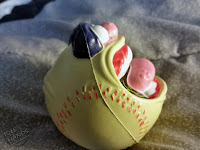 You may speculate the art changes were to make these toys a bit less disturbing for today's mom's and dads shopping for kids, and granted, the old school balls were a bit more intense, but not much more than the array of gross out toys we see on store shelves yearly, targeted specifically at young kids. Still, Just Play doesn't stray far from the original designs and each character is almost instantly recognizable. These shots also show you how Just Play made the designs slightly less sinister for little eyes. The rounding of teeth..less piercing eyes..cutting back overall of those little touches that make a creature more menacing. 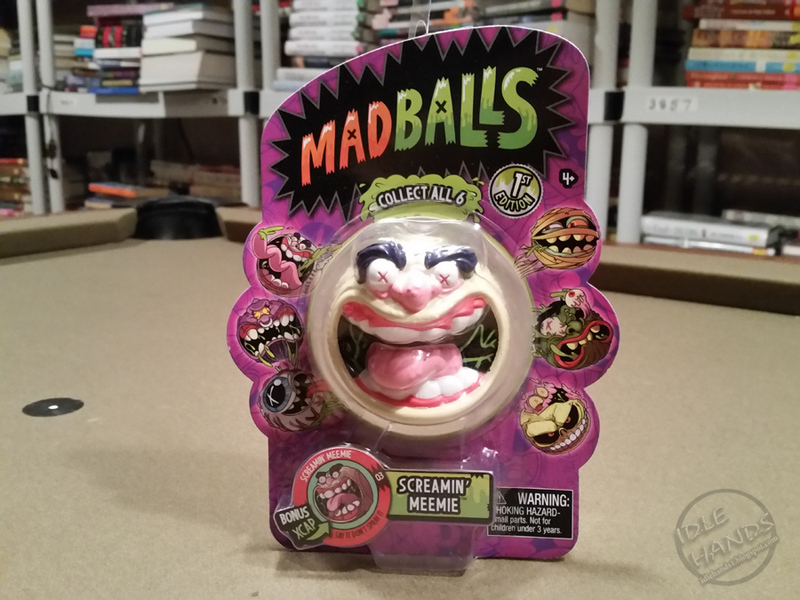 While this makes Just Play's line less creepy for die hard horror collectible fans, it may end up putting their balls into more hands overall! 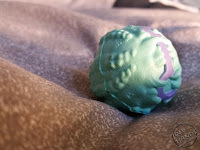 And here are the standard sized balls! 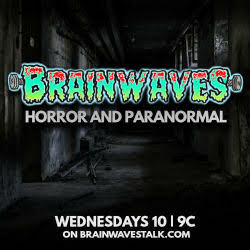 NEXT UP!! 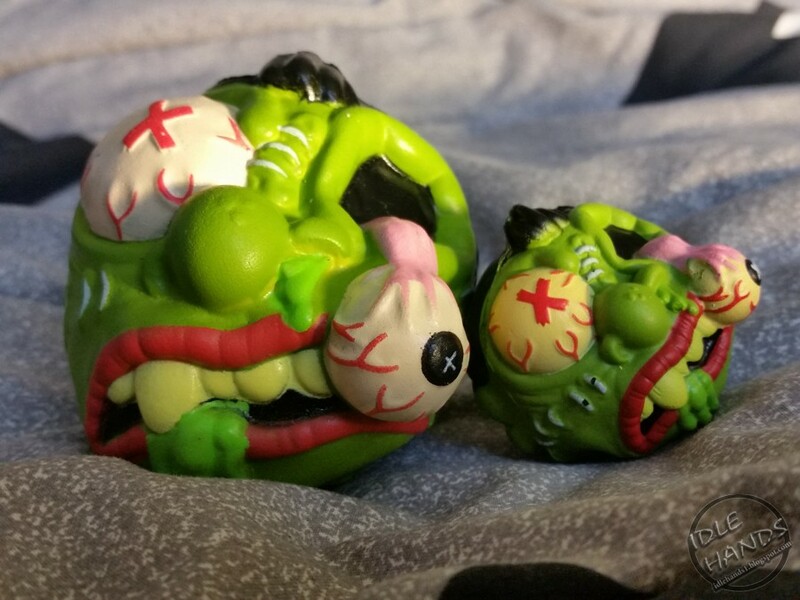 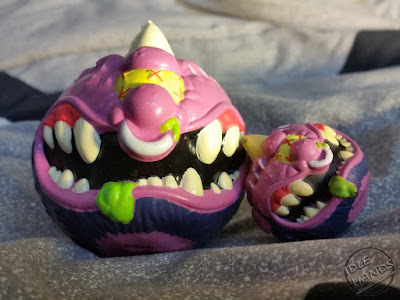 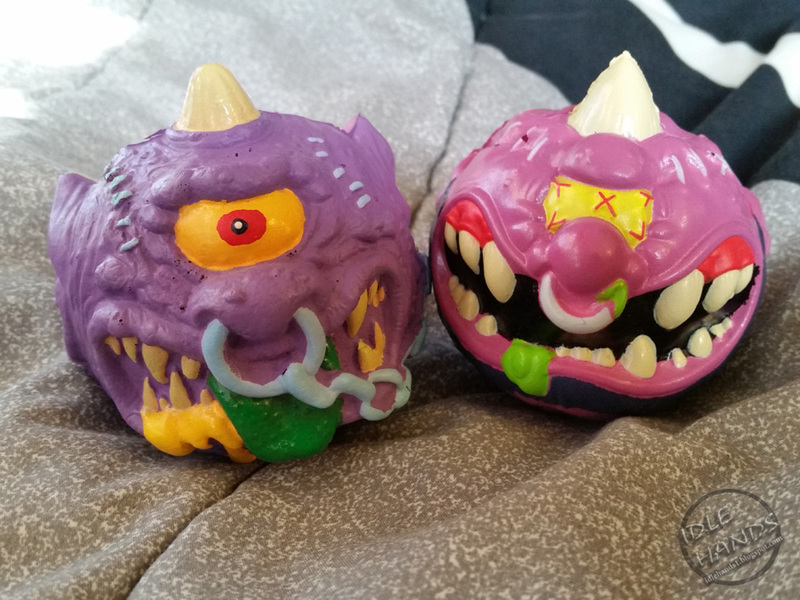 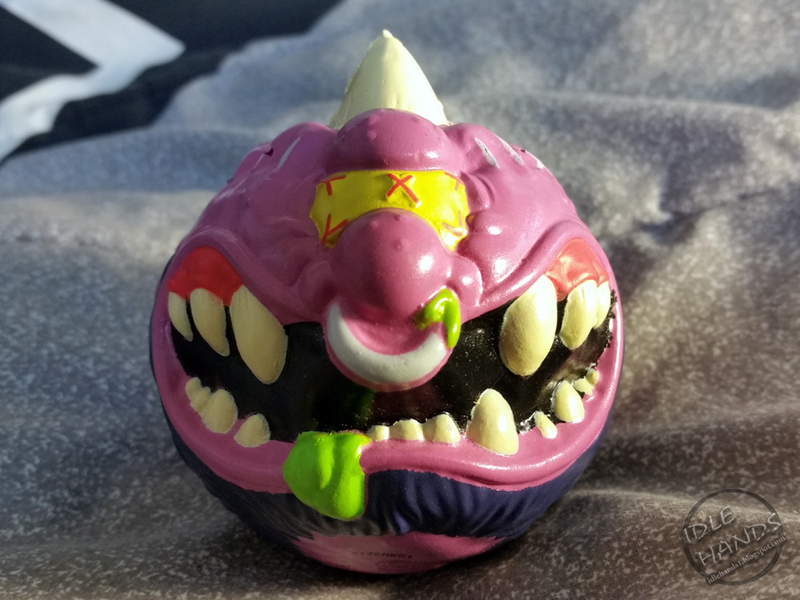 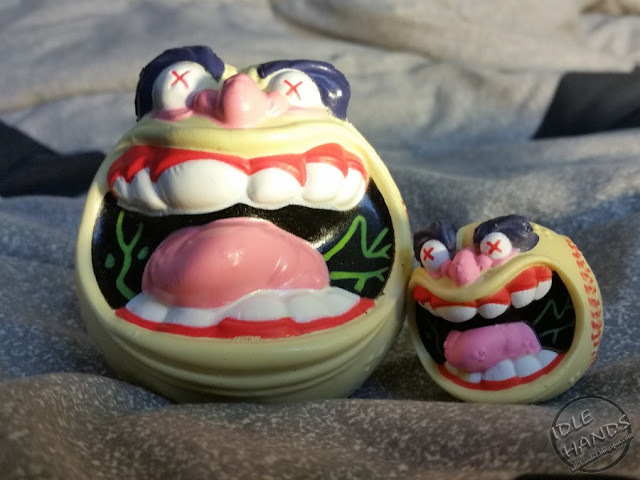 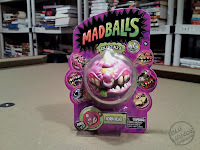 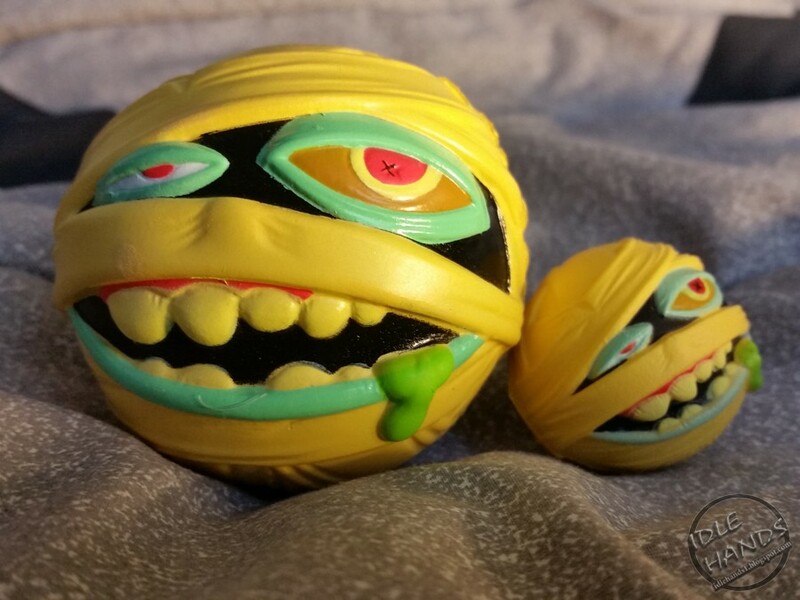 Mondo's super ultra magnificent MADBALLS. 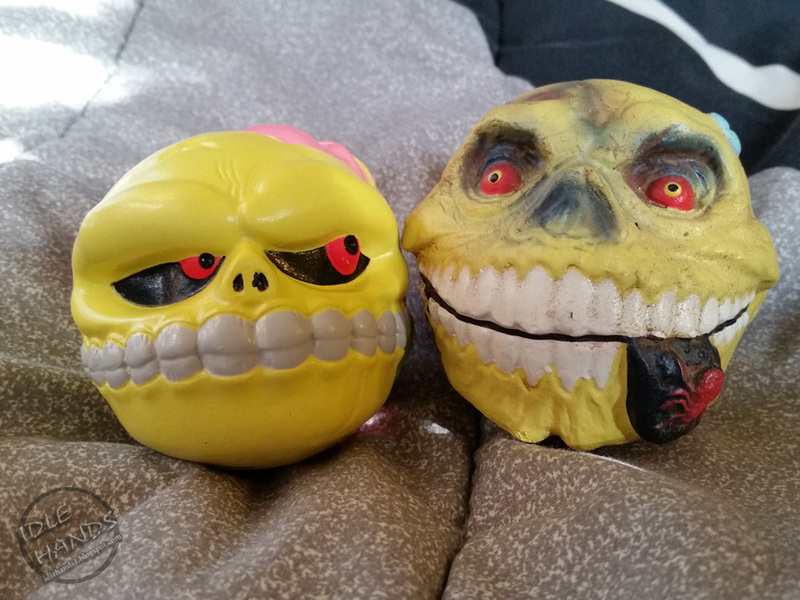 Same ball-time, same ball-channel.